“NAIL CUP” nail competition is open to all stylists and nail stylist licensed or qualified – (i) to perform nail services. 1. All work for each category must be completed by competitor / competitors registered for the competition. If the organizer of the competition “NAIL CUP” finds a violation of this rule, the competitor / competitor prohibiting competition in all competitions “NAIL CUP” for a period of one year. 2. All work must be done on site, unless otherwise indicated. No pretreatment is not permitted, unless otherwise stated. 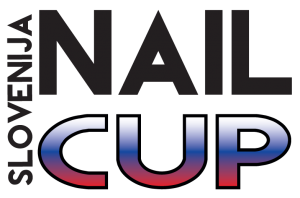 If the organizer of the competition “NAIL CUP” finds a violation of this rule, the competitor / competitor prohibiting competition in all competitions “NAIL CUP” for a period of one year. 3. If, before, during or after the contest concludes that the competitor / rider or model is not in accordance with the rules of “NAIL CUP” competition at a possible disqualification points deducted. In the case of disqualification shall be disqualified competitor / rider all received awards (cup rewards, tangible rewards, money or otherwise, have been distributed) to return to the organizer of “NAIL CUP.” Competitor / competitor will also be prohibited from competition in all competitions “NAIL CUP” for a period of one year. 4. Competitors / riders are responsible for the fact that their models to understand the rules of the competition “NAIL CUP” and stick to them. Failure to comply with the rules can lead to deduction of points or disqualification (at the discretion of the organizer “NAIL CUP“). 5. Competitors / riders must be on the day of the competition in time of applying for and obtaining the information necessary to enter the Contest. After the time specified for entering the contest, the contestant / competitor entry will no longer be enabled. For competitions Nail art (Box, poster, …) you can make application also authorized person of the competitor / competitors. Organizer “NAIL CUP” is not responsible for the truthfulness of the information is correct and that the application is made the competitor / rider himself-a. 6. Competitors / riders must provide models models when models are needed. Models must be at least 18 years of age, unless a certified written permission from parents or guardians. One or both parents must be present, while the minor participates as a model. Models will be at the request of the organizer “NAIL CUP” to show an identity document. 7. Competitors / riders must have all of their required products and equipment, including lamps and extensions for each competition (unless stated otherwise). Products may not be in unlabeled containers. 8. The rules will be explained and answer questions for 15 minutes before the start of each contest, unless otherwise stated. 9. When the questions start, the competitors / contestants will not be allowed to touch their models to the beginning of the competition. Failure to comply will result in disqualification. 10. During the competition at any time not to help a competitor model / competitor in any capacity. Model not blow dust licking their nails prior to the assessment. The staff can alert the competition model to cease mentioned, but may at the discretion of the judge to disqualify contestants / contestant due to improper behavior model. 11. Competitors / riders must have all the products that will be used on their surface. All products must be closed. After the start of the competition the contestants must not protrude into the case without the presence of staff of the competition. 11a. Templates can not be used as a template for repeated use of any kind. Any use of templates in such a way will be reason for exclusion from competition on the spot. 12. Balls, marbles, stones or any objects are not allowed in or on the working surface during the competition. 13. Any unauthorized products or materials in the work area of ​​the competitor / competitors will contest the staff confiscated. 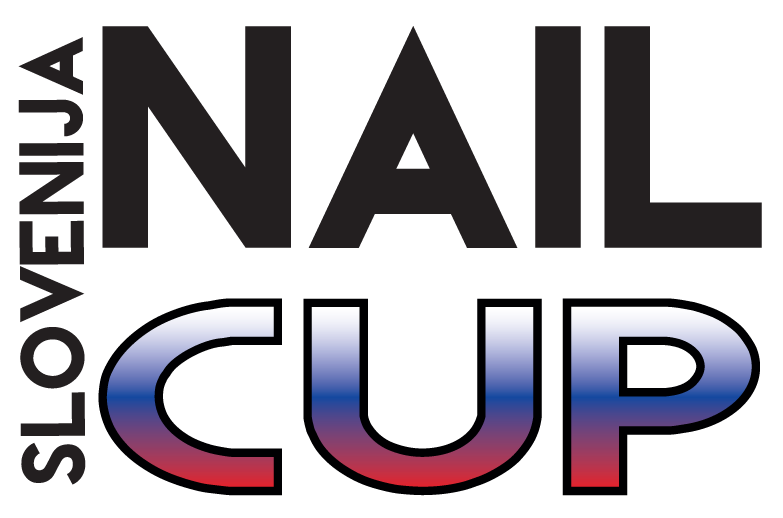 Contestants / contestant can be disqualified at the discretion of the commissaires staff “NAIL CUP.” Confiscated things will be returned after the announcement and presentation of awards, but only at the request of the competitor / competitors. 14. After the start of the contest, neither competitor / rider nor the model must not leave the competition area without the authorization of the staff of the competition. Failure to comply with the rules means immediate disqualification. 15. After the expiry time of the competition, the contestants / competitors stop work immediately and move away from their posts as prescribed. Competitors / riders must not be re-contacted their designs until they are evaluated. Failure to comply means immediate disqualification. 15. When the competition ends, models must stand up and follow the instructions of staff of the competition. Models may not leave the competition area until this does not allow the staff of the competition. 16. During the evaluation models must not talk to other models or to the judges. 17. Models must not wear any jewelry on their fingers, hands or wrists, including the clock. Failure to comply will result in a deduction of 5 points in the overall category. This rule does not apply to models of Fantasy Nail Art. 18. Pricing Model is not allowed to move and complaining curtain during the evaluation. 19. Competitors / drivers during the season is not allowed to come into the area or near the area of ​​evaluation. Failure to comply means immediate disqualification. 20. As mentioned, and they allowed the competitors / contestants immediately cleaned your workspace and leave the competition area. 21. If a competitor / rider ever disagreeing with the results or the decision of the judges, it is mandatory to express disagreement in a respectful manner. If a competitor / rider maintains and operates disrespectful to the discretion of the judge permanently suspended for all incoming “NAIL CUP” contest. 22. Organizer “NAIL CUP” reserves the right of final interpretation of the rules. 1. Upon registration, contestants / competitors and their models give consent to the organizer of the competition “NAIL CUP“, you can use the data and photos recorded on the competition in any form and in a manner that seems appropriate for creative publication in journals, websites and projects . In addition to being able to reproduce all photos, videos or products in the exhibition and. competition. All photos, images and videos are owned by the organizer of “NAIL CUP” and may not be used without prior written permission. Signed registration shall be deemed as consent. 1. Upon arrival, the competitor / rider received a certificate of participation and a sticker with their number. 2. 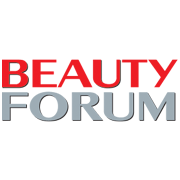 Topics: Are the guidelines of the competition rules. If these are not followed, it may disqualify contestants / contestant or deducted points. 3. Competitors / riders must appoint their level of experience (novice or veteran) when they register, unless competes in NON-Divisional competition. • newcomer: the competitor has not won first place in NAIL EXTENSION competition. • NON-DIVISION competition consists of two groups of competitors (veterans and newcomers). First place will be moved one to the next category. Entry fees are 50€ Pre Registration. All on site registrations are considered late and will competitors will be charged 70€. Pre Registration is payment up to 15.3.2019, after 15.3.2019 is regular registration. NAIL CUP Nail Competition fees are non-refundable and non transferable. Registered competitors who cannot attend due to unexpected circumstances will receive a credit for their fee less a 50% administration fee. Example, if you pay 60 pre reg you will have a credit of 30€ to put towards another competition. Competitors can use their credit towards another competition within the current competition year. A credit issued for the current year cannot be used the following year. If credits are not used in the same competition season the fees are forfited.